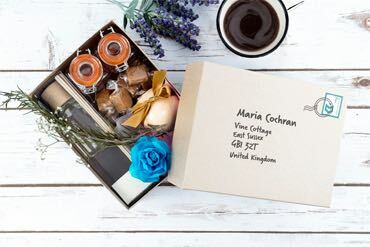 Tiny Box Company try to offer you all the packaging options you could need for your gifts and products. Our selection of packaging solutions includes some attractive and functional sweets gift boxes and bags, which you can peruse on this page. Take a look at the options available and feel free to place your order online. Please make sure you test all products first with any food items and make sure you use a food safe barrier with all of our packaging. If you want to give sweets, candy or chocolates to friends, family or loved ones, it pays to package them nicely. A gift is just more special and usually more appreciated when it looks great, and with the gift boxes and bags available here at Tiny Box Company it's easy to make your package look fantastic. 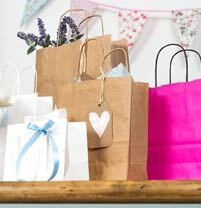 Choose from the various boxes and bags in different colours and feel free to embellish with ribbon and other accessories that we have to offer. To get your own selection of sweets gift boxes and bags, for your business or just to make your personal gifts extra special, this is the place to be. Just choose from the excellent boxes and bags for sweets available and place your order today. 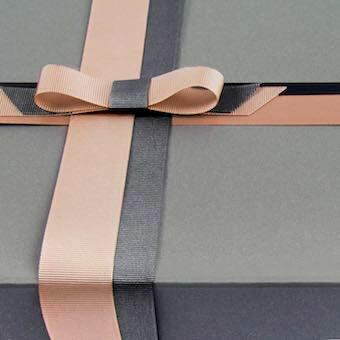 Or alternatively, click here to see what other gift boxes we have available.